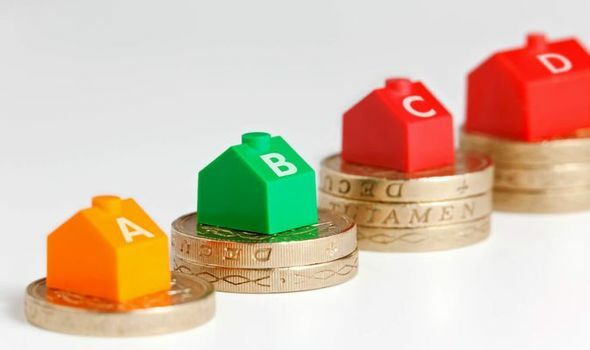 Council tax increase SHOCK: Will YOUR council tax bill go up this year? COUNCIL Tax could rise sharply by more than £100 in just a matter of weeks. But will your council tax bill go up this year?